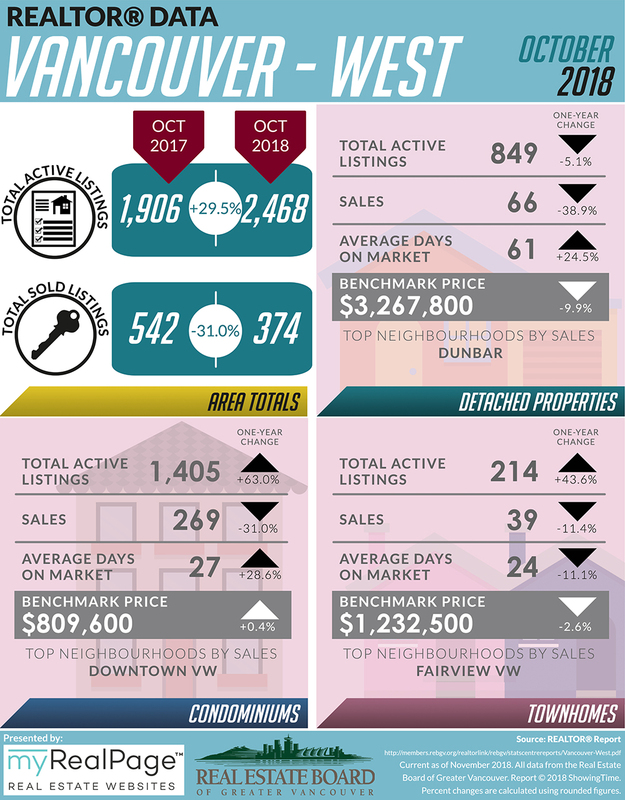 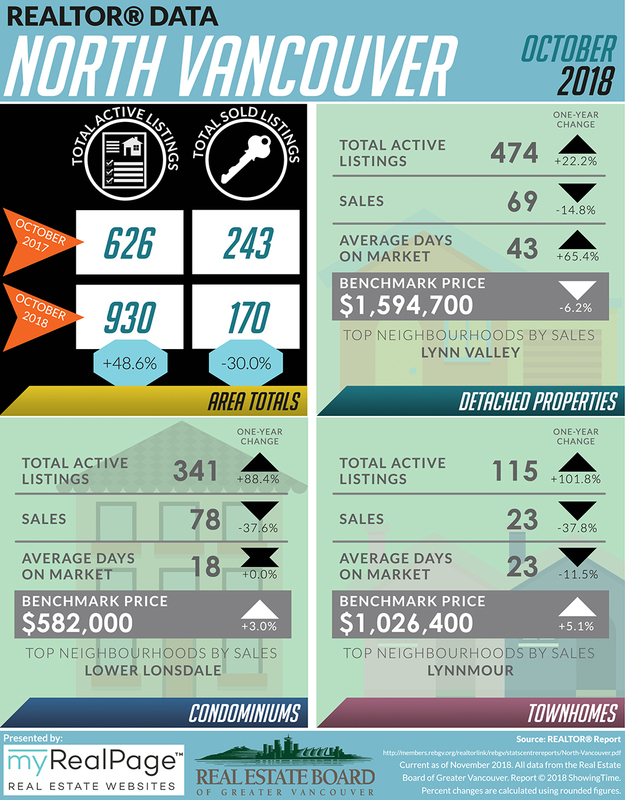 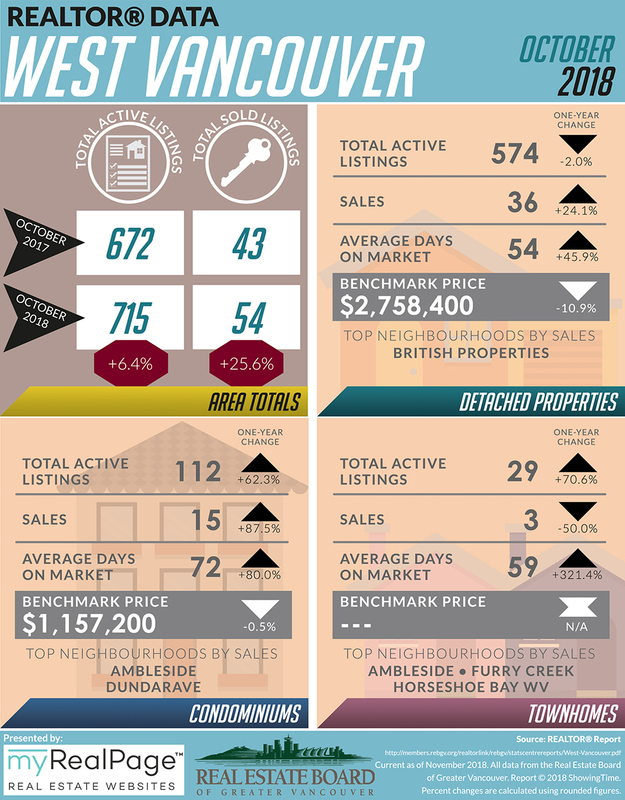 As we approach the last several weeks of the year, the Real Estate Board of Greater Vancouver (REBGV) has reported that home sales across Metro Vancouver is still below long-term historical averages during October 2018. 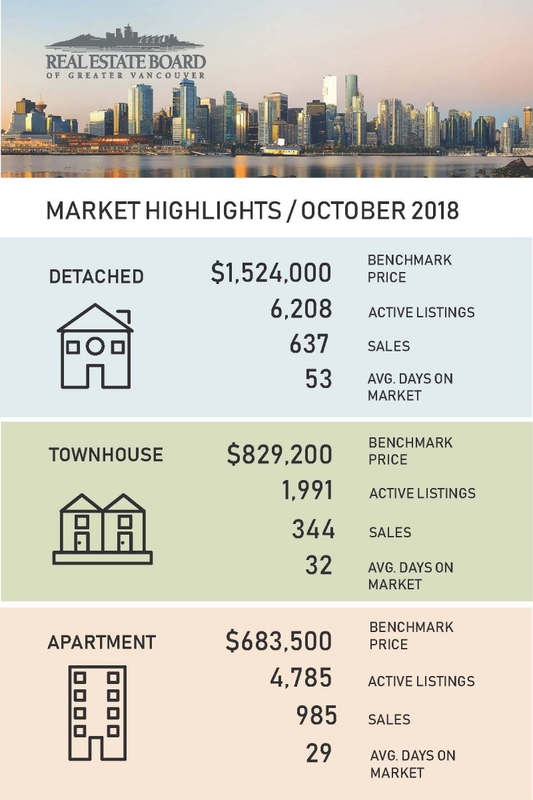 The following data is a comparison between October 2017 and October 2018 numbers, and is current as of November 2018. 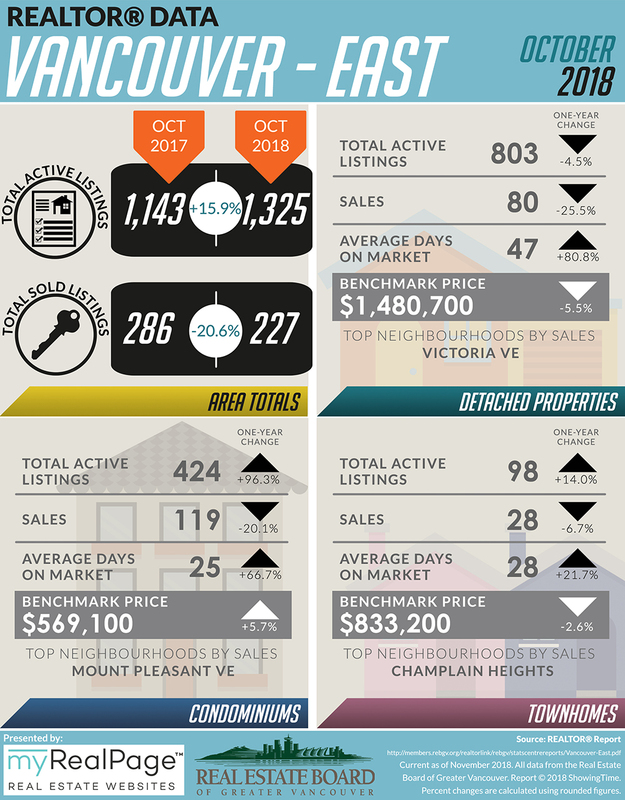 For last month’s update, you can check out our previous post for September 2018 data.